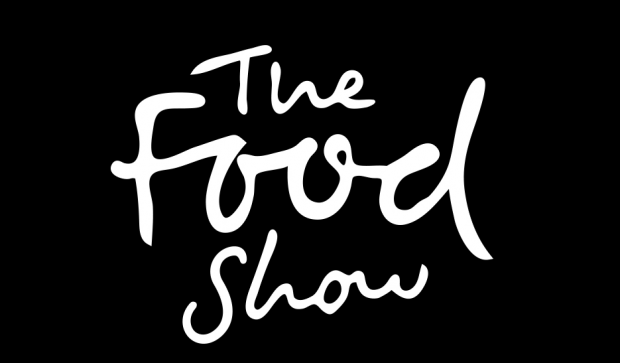 Cantabrian’s favourite day out is making a comeback this April with The Food Show returning to Horncastle Arena from 5 – 7 April. There will be so much to see and do: take a stroll down Brewers’ Lane, a new feature in 2019, and sample craft beer, hit up the Artisan Village for small-batch artisan goods, the Street Food Alley for international street eats, the Ceres Organics Healthy Hub Kitchen to upskill in healthy cooking. And, if inspiration and entertainment’s what you’re seeking, check out the impressive roster of top celebrity chefs and local stars at the NEFF Cooking Theatre, think Annabel Langbein, Josh Emmett, Luke Hines, Jax Hamilton, Annabelle White and Giulio Sturla.